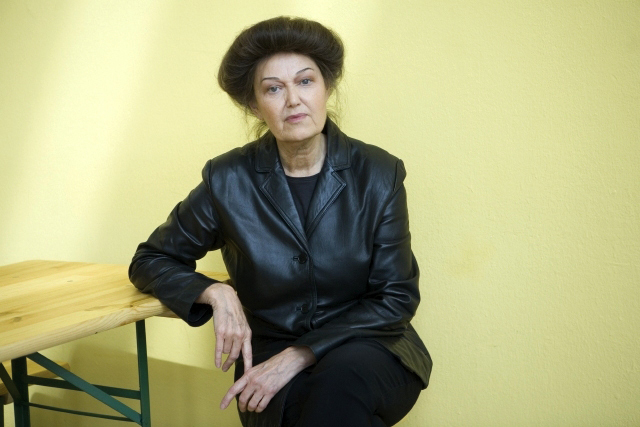 Mary Kelly has contributed extensively to the discourse of feminism and postmodernism through her large-scale narrative installations and theoretical writings. 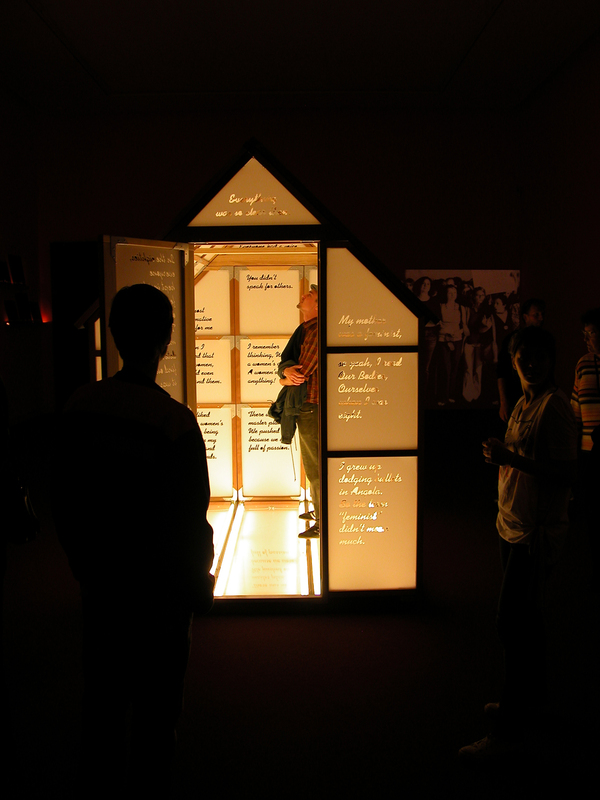 Her recent exhibitions include the 2008 Biennale of Sydney; Documenta XII, Kassel, 2007; WACK! Art and the Feminist Revolution, Museum of Contemporary Art, Los Angeles, 2007; and the 2004 Biennial, Whitney Museum of American Art, New York. She is the author of Post-Partum Document (1983) and Imaging Desire (1996). She is a professor in the Department of Art at UCLA.